Exciting day. 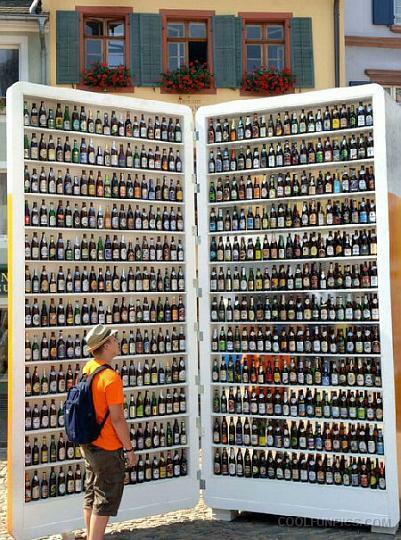 The workers finally finished installing my new outdoor beer fridge. If you ever come to visit, please be careful not to slam the door closed.